Thanks Harmony, I’m glad you liked it! And thank you, PH Solomon for hosting me today – I appreciate your generosity and your efforts! John, you are most welcome. I hope you have a great tour week! Great excerpt, John! I sense a little MIB (Men in Black) feel to this book:) Thanks for hosting, P.H.! Humble bow on my part. John did all the true work. Thanks for visiting and engaging in comments! Thank you Traci – I had a lot of fun writing this book! Revenge and suspense! Why did the take the professor away? Guess I’ll have to find out when I read the book. I’m interested as well. Thanks for stopping by on the tour today, Rebecca! Yes, indeed you will! I can tell you that these people messed with the wrong professor! Great excerpt, John. Thanks for hosting, PH Solomon. Thx for stopping by, Michelle. John really deserves all the credit. Interesting excerpt! Nice to see you again, John. Thanks for hosting, PH. More than happy to host 2day, writerbeelove! Thx for stopping by and checking out John’s work! Thank you Elizabeth – great seeing you again too! Congratulations John. 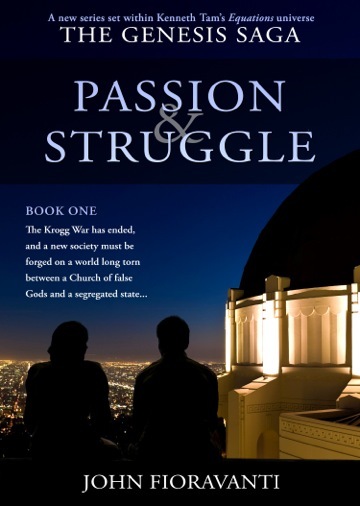 I enjoyed reading the excerpt from Passion & Struggle. Thank you P. H. Solomon for hosting. Thanks, Kathryn. I hope folks enjoy reading it as much as I did writing it! Thx for stopping by Kathryn. I’m happy to host today. Hope you are doing well! Thank you P. H. Solomon for hosting. Rebecca and I had great support last week, I am sure John will feel the power of the club and this incredible support! Thx for stopping by this evening, Anelia. I hope John is off to a rousing start this week and I’m glad you had a great time last week! Thanks for stopping by, Anelia! You’re right, the power of the Rave Reviews Book Club is decidedly awesome! I’m very fortunate! Thanks for coming by, Anelia! You are so right – I am invigorated by the power of the RRBC, and I’m comforted by the warmth of this family! Happy to help John out today. Thx for stopping by. BTW, it’s a mystery I’m not sure I know! I think it may be Acid, since your initials are PH…. Thank you very much, Tamie – I appreciate you dropping by! Nice dodge, PH! Nonnie, I just found this comment trapped in my SPAM filter for some reason. P. H. is just way shorter to put on a cover but I’ve been gone by Peter in times past. Thank you Nonnie – I appreciate your comments! Thanks for stopping by for a visit – all the way from the Balkans! How’s the weather there? 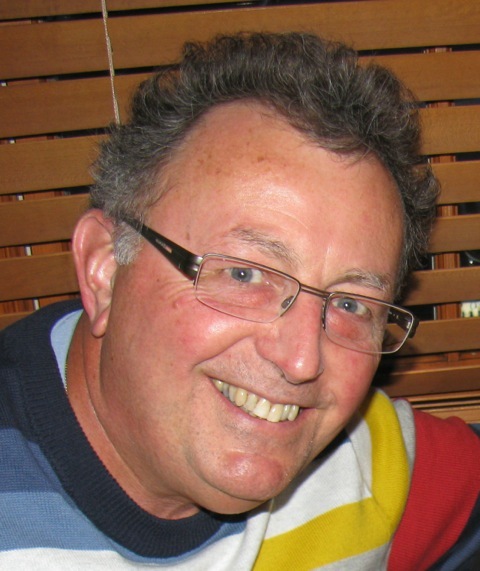 John, thanks for being a part of the RRBC family! P. H. Solomon, thanks for hosting! Bruce, thanks for the kind words. I’m happy to help John with his book release & RRBC. I feel very privileged, Bruce! Thank you for your visit and your support! Great excerpt!! Seems you are having a wonderful week in the “SPOTLIGHT,” John!! 🙂 P.H., thank you so much for hosting John!! Marlena, thank for the kind words and for stopping by. John’s done a great job and I hope he has a great week basking in the glow of RRBC’s tour and his book release! Thanks Marlena – I’m having the time of my life here this week! Thanks for visiting!! Yay, John! Glad to see you getting the Spotlight. Happy to have you in the RRBC family! Thanks for hosting, P.H. And thank you for stopping by Beem. Thanks, Beem – I feel very fortunate to have the Spotlight this week, and to be part of this wonderful RRBC family! Thanks for visiting! I appreciate the opportunity. Thanks for stopping by, John H. John F. has done a great job on the tour! Thank you, John, for stopping by and extending your support. Thank you, Bette! It’s easy to shine when surrounded by such a warm family! Congratulations John also for this blog tour. It must feel so good to be getting so much support. Your excerpt is a teaser, and I will like to know what happened next. Thank you very much Joy! I cannot believe all the support I’ve been getting this week – and ever since I joined the RRBC family. Back then, I didn’t know a Tweet from a ReTweet! LOL. But my RRBC family has been patiently teaching me. I hope you like the book – I loved writing it! Thanks for visiting today! God bless you too! Glad you could stop by, click back here anytime – I will be hosting another next week too. John’s done a great job this week and deserves a round of virtual applause!!! Thank you, good sir! You are a marvelous host! Thanks, Dani! Actually…not an alien abduction! I really appreciate your support! Great post. From one Canuck to another, thanks for the Follow. I’m sure John Fiora, the author will weigh-in on the Canuck but thx for stopping by and commenting today.